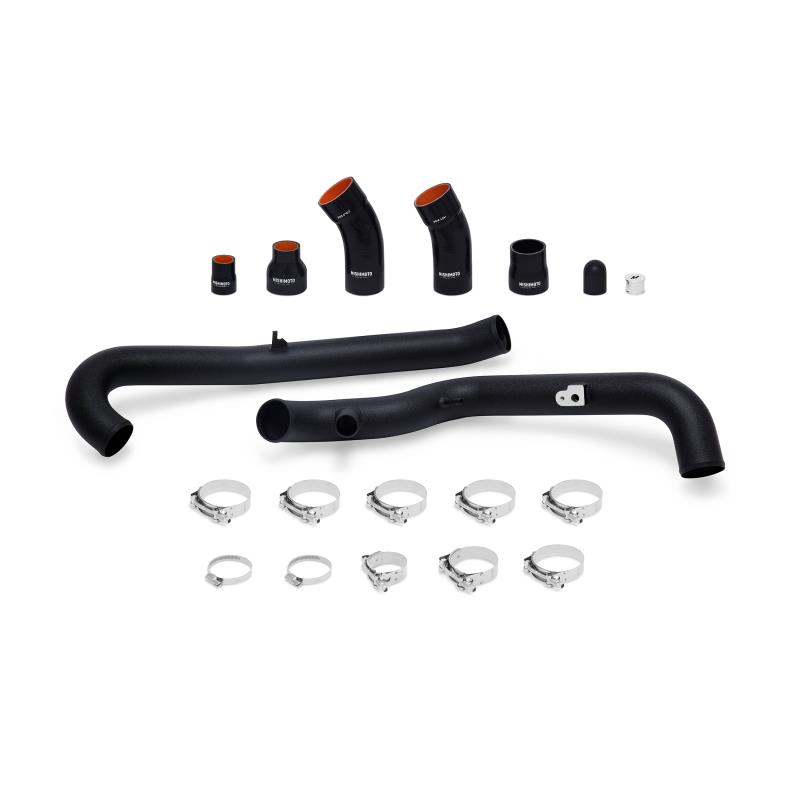 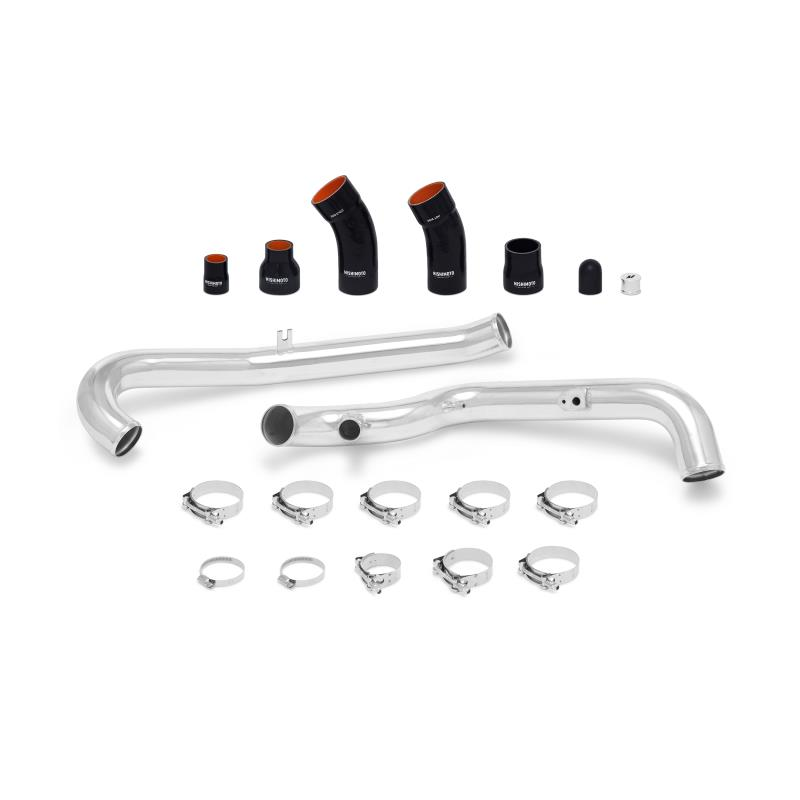 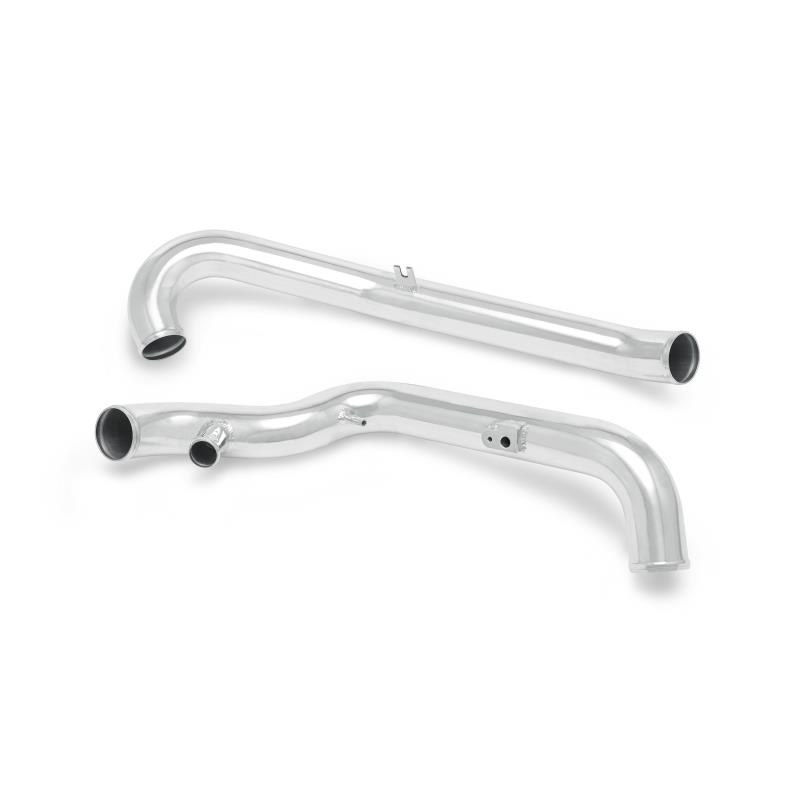 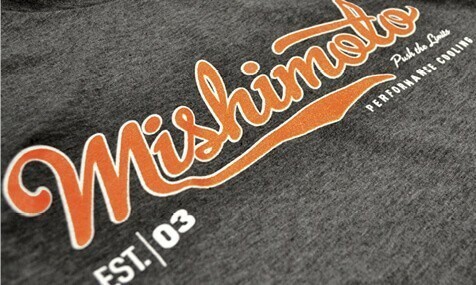 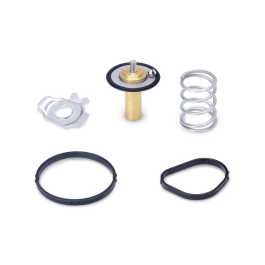 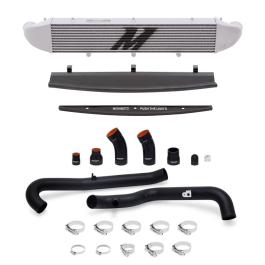 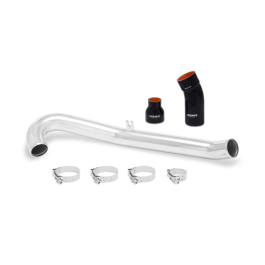 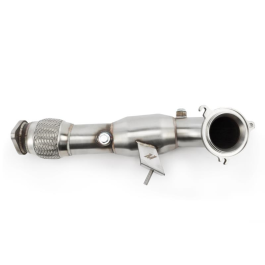 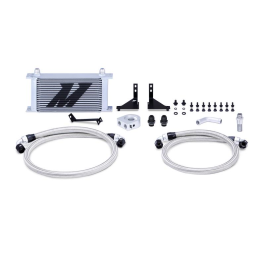 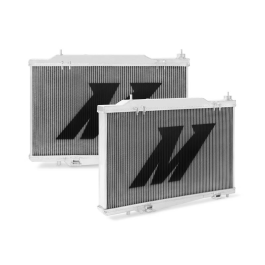 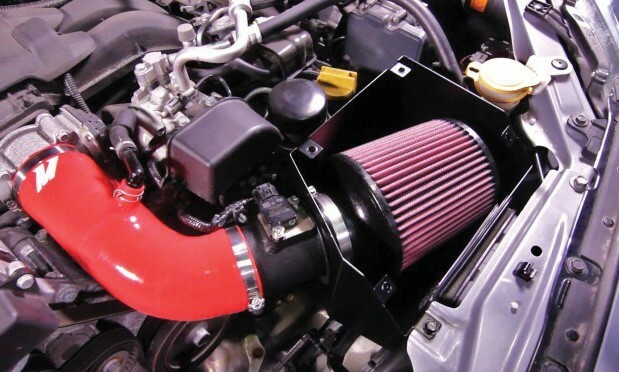 The Mishimoto Fiesta ST cold-side intercooler pipe features a CNC-machined sensor flange for the stock pressure sensor and a silicone hose and CNC plug to allow deletion of the stock sound symposer system. 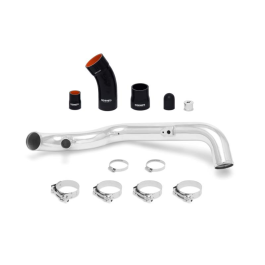 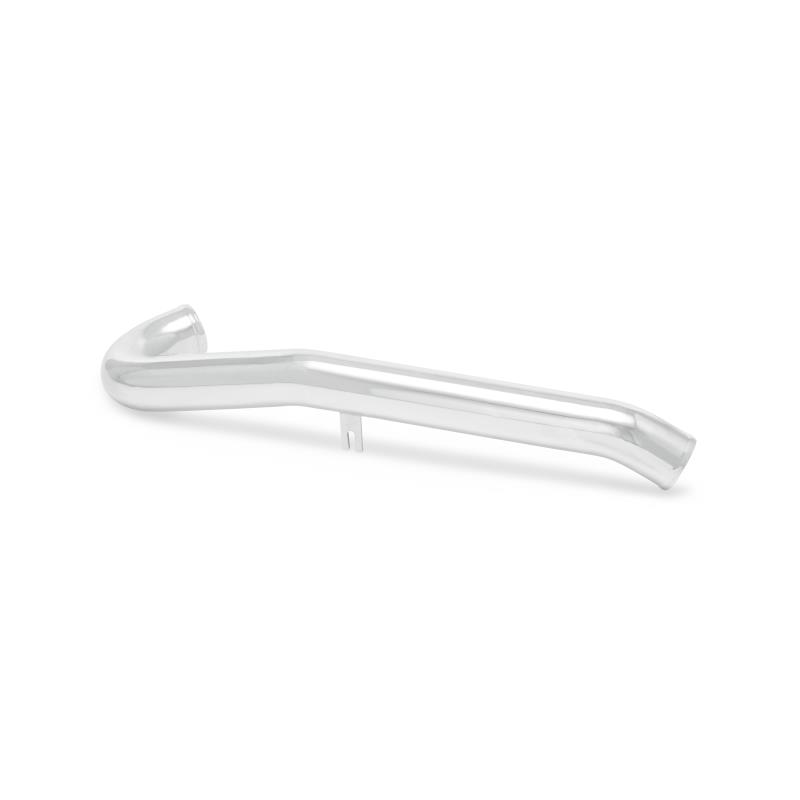 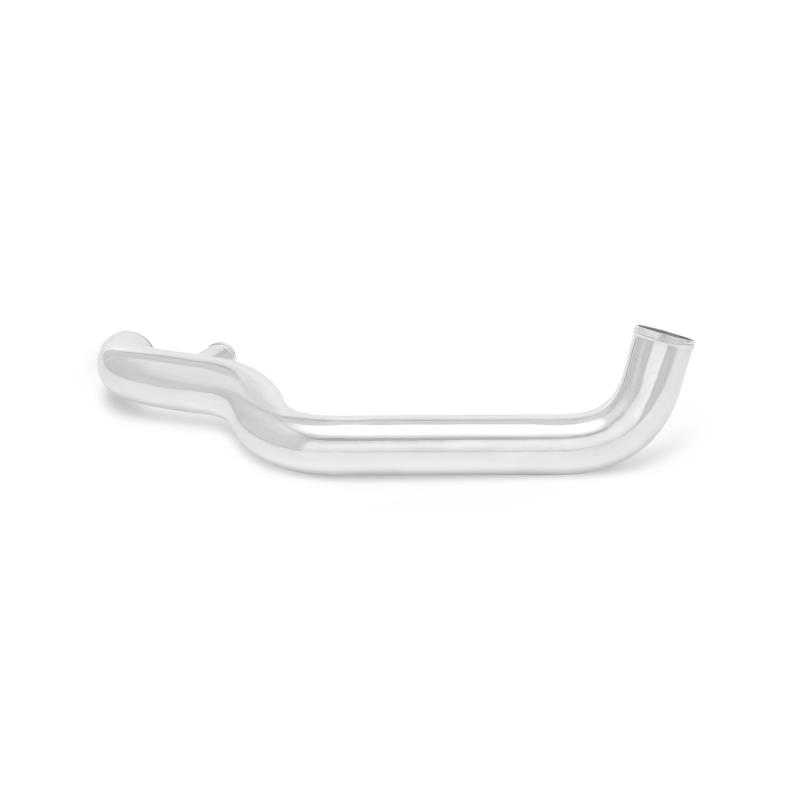 Mishimoto’s Fiesta ST intercooler piping features durable silicone couplers and stainless steel T-bolt clamps for reliable holding power when you’re hitting full boost on a long straight. 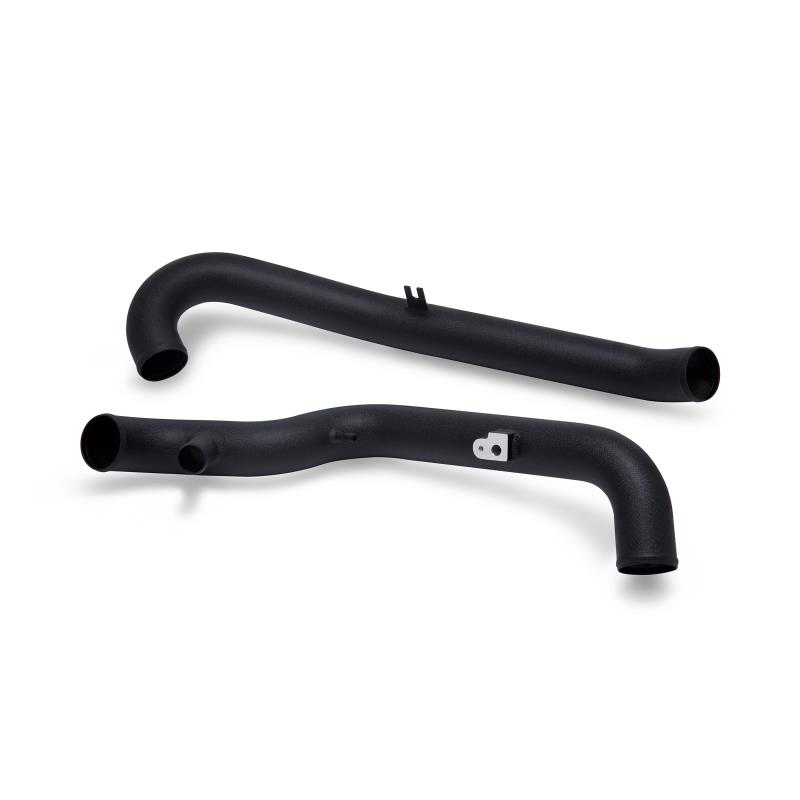 Installation requires no modifications to the engine bay, as these Fiesta ST intercooler pipes are a direct fit and work with both the stock and the Mishimoto Fiesta ST intercooler. 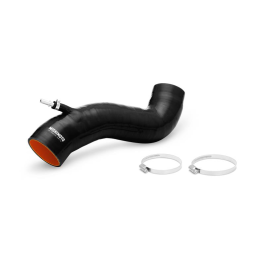 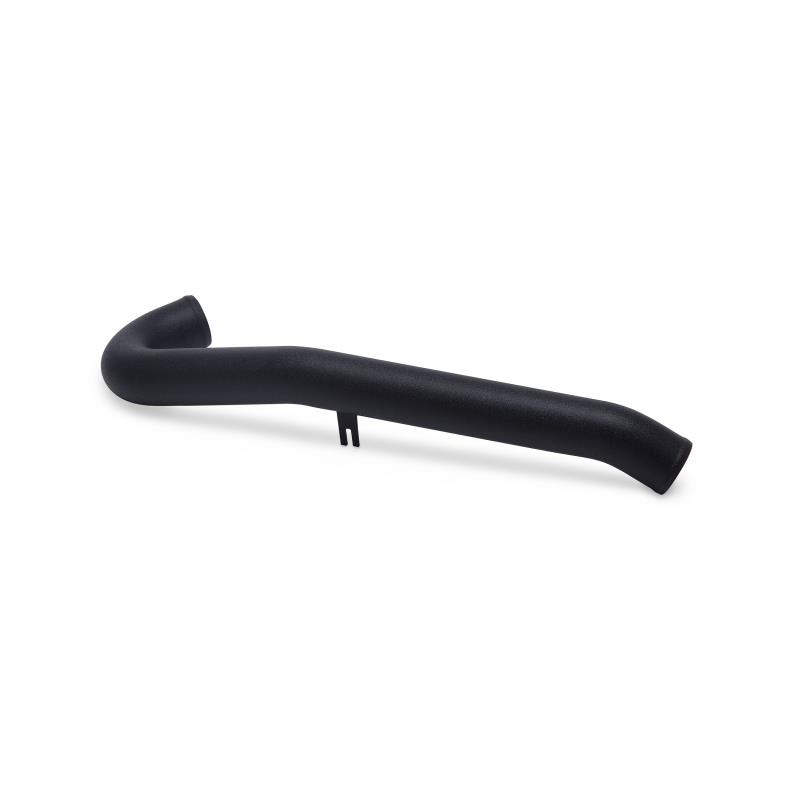 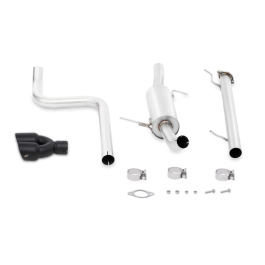 Mishimoto Fiesta ST intercooler piping is available in either a polished or wrinkle black finish, and, like all of our Fiesta ST performance parts, includes the Mishimoto Lifetime Warranty.